Portrait photography is something I really enjoy. 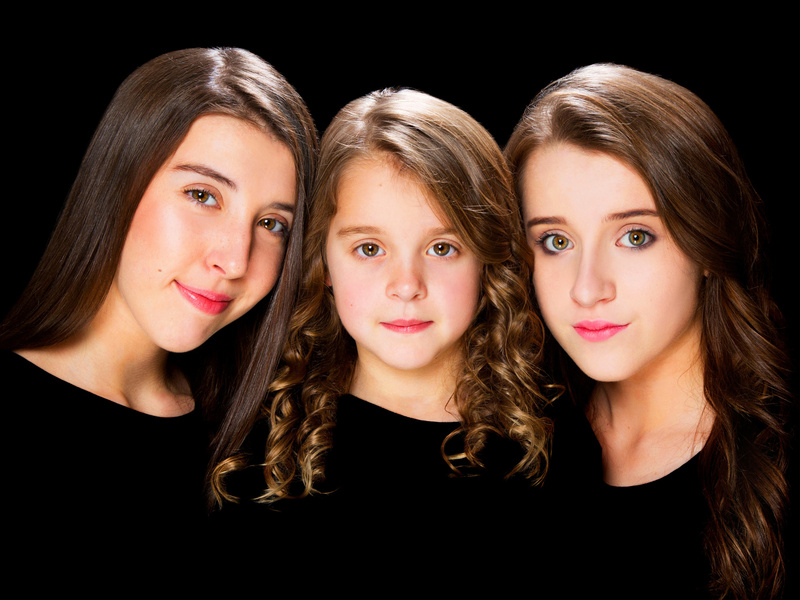 Having three young girls myself, I know how busy life can be and how quickly time passes. That’s why it’s so important to capture this special moment in time. Having your family photographed and making the shoot a relaxed and fun experience is something that all of my clients have loved. I offer a full range of products with sizes ranging from small desk portraits to framed wall portraits, canvas wraps and acrylics. So there is something to suit everyone’s tastes. Why not have a look through my gallery to see examples of my photography.